"It is a great feeling to be British champion," said Bevan. "The last year has been really difficult coming back from injury, so for it all to come together on Saturday and prove the point that I am back was great. It wasn't just winning the competition, it was everything else that came with it - I am back to where I used to be, if not even further ahead and better than where I was. 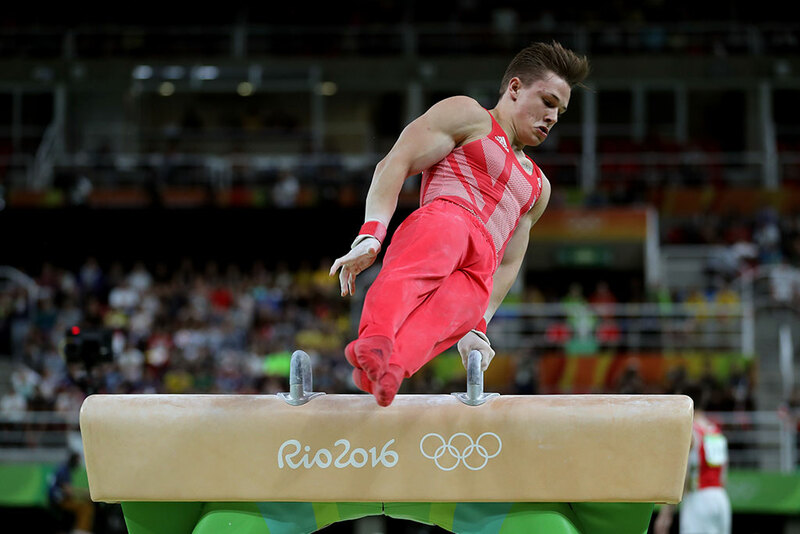 "The highlight of my competition was the floor routine, which was my last apparatus. Going into it I had worked out the scores and knew what I needed and that built up an enormous amount of pressure because I knew I couldn't afford any falls or any mistakes, so to nail the routine all of the emotion just erupted. "It has given me a bit of confidence and proved I can nail my routines and get good scores and hopefully this weekend in Germany I will show where I stand against the World stage again. "The next majors are the European and World Championships so I want to make those teams and then medal at them and do that again over the next couple of years leading up to the Olympics to keep myself on track heading into Tokyo." 2014 I fractured my back. 2016 I broke my leg - just weeks before the Olympic Games. Overcoming such negative setbacks made me stronger both physically and mentally; this has molded me into the person I am today. "Growing up there were many people that inspired me, it's hard to name them all!" Born on 16 June 1997 in Essex, Brinn become the first boy ever to win levels 1, 2, 3, 4, 5, 6 at Elite Grades from the age of 8 to 13. In 2012, Brinn was part of the gold winning team at the 2012 European Gymnastics Championships in Montpelier. 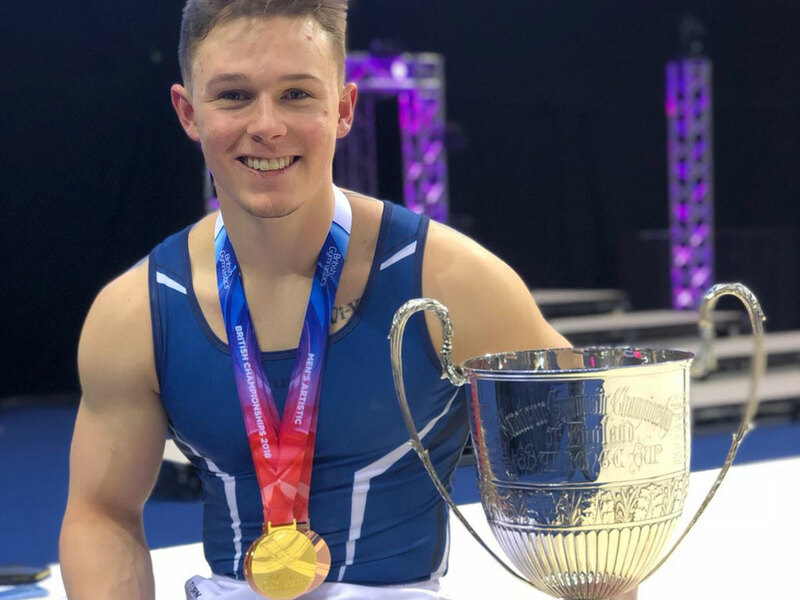 In 2014, he was again chosen for the junior team at the European Gymnastics Championships in Sofia, Bulgaria, where, besides helping to secure another gold for the British team, individually won silver medals on parallel bars and still rings, and bronze in the all-around. He was part of the first men's team to win a team medal at a World Gymnastics Championships for Great Britain in Glasgow on 28 October 2015. He was part of the British team to compete in the Rio de Janeiro Olympics 2016. When I was eight years old, one of my older team mates Danny Lawrence visited my Primary School to talk about and demonstrate Gymnastics. All my class mates were intrigued and fascinated how he did what he did, but all I could think about was how do I become better than him, how do I beat him? Available to book for Motivational Speaking: Schools, Clubs, Charity Events, Corporate Functions.